There are a lot of things you need to learn when moving to Japan for the first time. The country has both a rich history and a rich culture, so and learning about it can often be a great challenge for newcomers. However, it does not need to be that way! Figuring out why Japanese people behave in a certain manner and why they do what they do can be really fun. 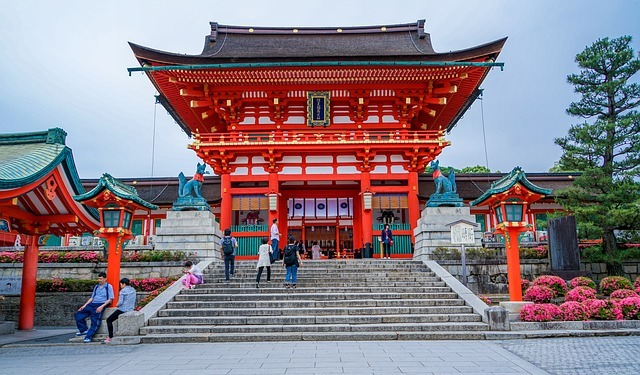 This is especially important when you are working in Japan – you will want to know about Japanese holidays and how to celebrate them. Today, Kokusai Express is looking at the holiday that celebrates labor and production. In this article, find out how to celebrate Labor Thanksgiving Day in Japan. Labor Thanksgiving Day is a national and public holiday in Japan. It takes place on November 23, and the purpose is to celebrate both labor and production, as well as to give thanks to one another. Appreciating things and being thankful for them is a part of many countries’ cultures, and this is the holiday for it in Japan. On this day, there are many events that celebrate Labor Thanksgiving Day in Japan. For example, there is the Nagano Labor Festival in the city of Nagano. There, people promote being environmentally conscious, as well as thinking about peace and human rights. In other places, elementary schools encourage students to create drawings and give them to local kōbans (police stations in the neighborhoods). If you want to celebrate Labor Thanksgiving Day in Japan after getting there with your International Japan movers, then you should learn a bit about its history and how it came to be. Originally, the holiday went by the name Niinamesai. It started as the ritual of Harvest Festival, which, as you can tell, is quite different from what the holiday is today. We can trace the roots of the celebration centuries ago, all the way to the year 678. The emperor was performing the harvest ritual at the Royal Court, and Niinamesai went along with it. The history of the holiday spans centuries. The name was changed to Labor Thanksgiving Day many, many years after this – at the end of World War II. With the change in Japan from an agrarian nation to an industrial one, the holiday changed to recognize and mark the changing constitution. These changes brought forth fundamental human rights as well as workers rights. So now let’s look at how Labor Thanksgiving Day differs from Thanksgiving in the United States. If you are moving overseas to Japan, then this will help you draw parallels on how you celebrate Thanksgiving and how to celebrate Labor Thanksgiving Day in Japan. The biggest similarity between the two holidays is, of course, the goal of it. Both of them are about being thankful and giving thanks. However, there is a difference in the way both cultures approach the subject. In the United States, this is more about being thankful in an abstract sense. You will be thankful for the things that happen to you, or your friends and family, and similar things. In Japan, this is more specific. Here, it is more about giving thanks to people who work in the community – and do their jobs well. A great example of this is the children visiting police stations (or firefighters and hospitals). Sometimes, you might even just thank the people explicitly. Then, as we mentioned before, both of these are national holidays. They are followed by events across the country. In the United States, there is a huge parade in New York City and the majority of businesses takes a day off. This includes government services as well. In Japan, this is different. There is not one huge celebration, but many local ones. Things aren’t as festive as they can get in the States, and a lot of businesses never close. Government services are the exception here since they shut down for the day. There are a couple of differences you might notice after moving to Japan when the end of November comes. The first is that turkeys don’t need to panic at this time of the year. 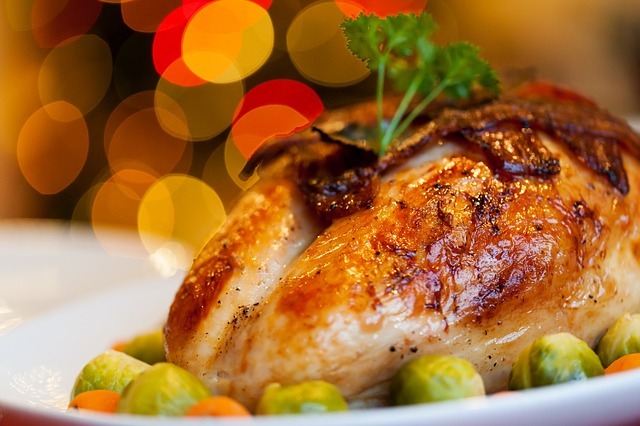 There are no rich family feasts here – and no turkeys, either! People don’t eat until they can eat no more. They just spend the day doing nice things to the people they are thankful for. There are no turkeys on this day in Japan. Another huge difference is that the holiday in the United States is most often a family affair. In Japan, being thankful doesn’t really end there. Similarly, the things don’t get quite political in the United States (except within the family). In Japan though, a lot of labor organizations come out and hold discussions about the labor programs, the work they are doing and what they plan to accomplish in the upcoming year. So, now that you know a bit more about the holiday, it’s time to figure out how you want to celebrate Labor Thanksgiving Day in Japan! Your very own Japan moving service has a couple of ideas for you. First, you can stay at home and connect with your family and friends. Depending on who you came to Japan with, you might want to use this holiday to thank people who helped you adjust to your life in Japan. Sit back, relax, enjoy good food and company, and spend the day resting. However, be aware that you might need to share some of your accomplishments and goals if you are spending the day with your Japanese friends. Enjoy the impressive fireworks display. If you feel like going out, on the other hand, you can go to a festival nearby. If you really want to be impressed, then plan a trip to Nagano. 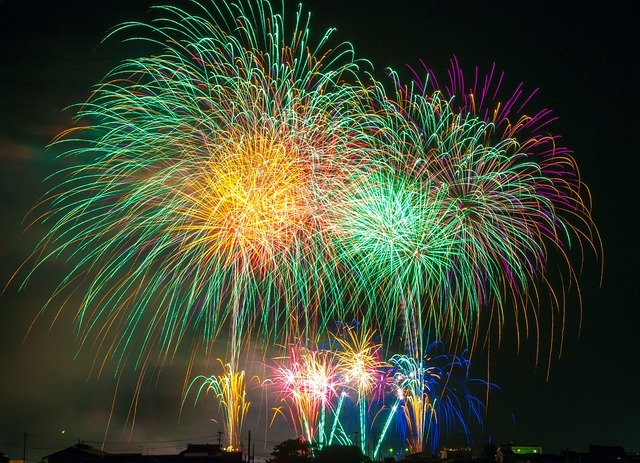 We already mentioned the biggest Labor Thanksgiving Day festival there, but we didn’t talk about the Nagano Ebisuke Fireworks Festival. Luckily, there two coincide, so you can spend the day enjoying one of the most beautiful autumn fireworks in the whole of Japan. However, keep in mind that over 400,000 people will want to do the same – so you will not celebrate Labor Thanksgiving Day in Japan alone.